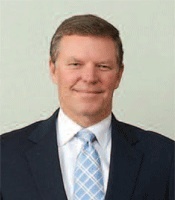 The company announced Thursday (July 16) that it had net sales gains of 2.9 percent for its second quarter ending June 30 and 3.2 percent in the first six months. 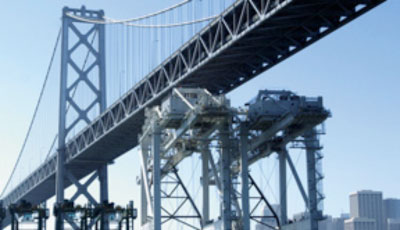 The Cleveland-based paint and coatings maker saw an increase in consolidated net sales of $89.1 million to $3.13 billion in the second quarter and $172.9 million to $5.58 billion in the first six months, the company stated in its second-quarter financial report. Currency translation reduced sales by 3 percent in the quarter. Net sales in the Paint Stores Group increased 5.4 percent to $1.98 billion in the quarter and 6.3 percent to $3.45 billion in six months, mainly because of higher architectural paint sales volume across all end market segments. 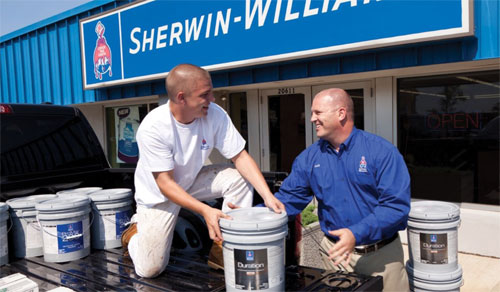 Sherwin-Williams’ Consumer Group net sales increased 13 percent to $490 million in the second quarter and 11 percent to $841.7 million in the first six months.